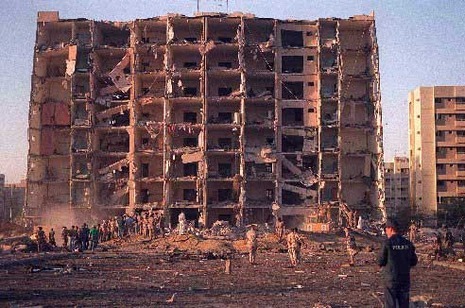 On June 25, 1996 a terrorist truck exploded outside the military housing complex in Dahrahn, Saudi Arabia ( the Khobar Towers). 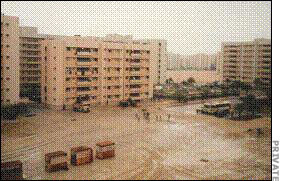 It was the barracks for the 4404th Airlift Wing. The explosion killed 19 American soldiers and left 400 people injured.